I am not totally disorganized but I need help in how to create a homeschool binder for you oldest child this year. With a child in high school, I'm really working on being more organized with my planning this year. In years past I've used a single binder for all my teacher keys, and that saved me a lot of headaches. But I know that I'm going to need to step up my game for this year. 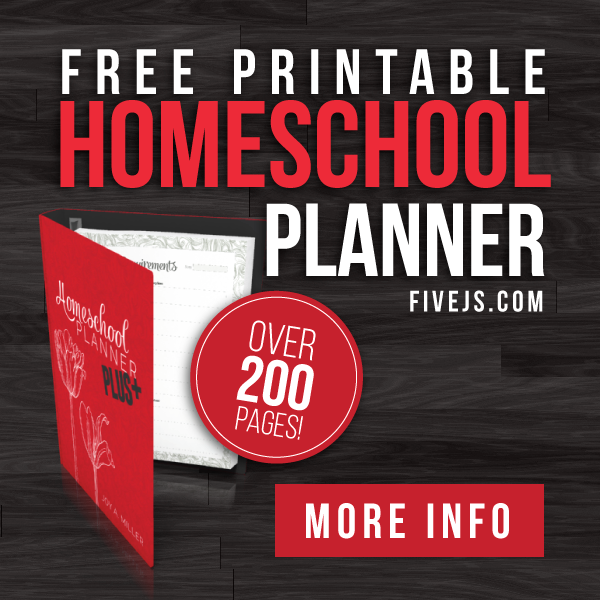 So a couple weeks ago I asked my dear friend Jessica from LifeasMom, whose organizational abilities I've always respected, if she could explain how she sets up her homeschool binder. Each year at the end of summer I put together a new household notebook and personal planner. Since the back to school season is like a Mom’s New Year, it makes sense for me to put my household and life in order after a very kick-back summer. Life tends to pick up speed in the fall, so I need to be ready for it. 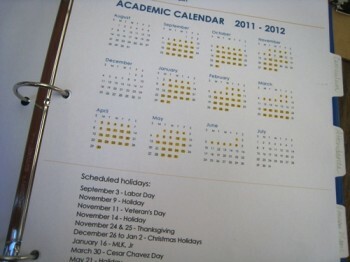 I print off calendars and figure out how to manage the day-to-day items of my life. 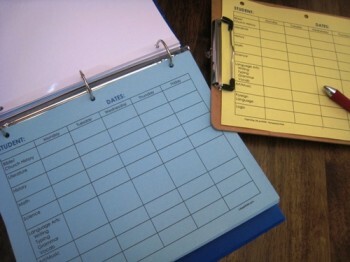 At the same time, I also put together a school binder to help me keep track of things on the school front. My school binder serves as my mobile record-keeping system. Years ago, I attended a seminar presented by a lawyer from HSLDA. While he was speaking specifically to the laws of the state that we lived in at the time, the record-keeping recommendations he made for bookkeeping have stuck with me over the years. 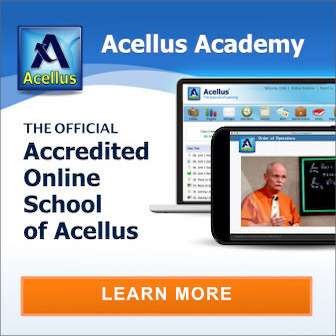 Have a written course of study available. While your state and mine may differ in what they require of our respective homeschools, I’ve found these records to be quite valuable to me as a parent and teacher. 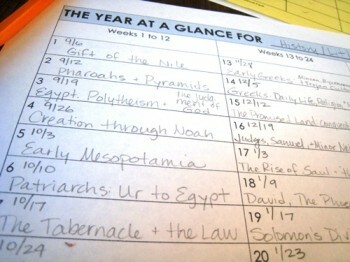 As such, I’ve developed planning pages and worksheets to help me keep good records for our homeschool. Building an academic calendar for the year helps me see the forest for the trees. It’s all too easy to get sidetracked by a particular book we’re reading or a certain curriculum that we’re using. I need to be reminded of the year as a whole and to see it as a season in our family’s life. My calendar helps me to pace myself and my kids as we work through our different subjects as well as reminds me of when holidays are coming up to give us a break from routine. I keep an attendance sheet for each child in my notebook and keep track of instructional days, field trips, sick days, and holidays. Going through each child’s academic plan for the year helps me see the ground we’re going to cover in the coming months. I typically type up a one-page sheet for each child, documenting the books and resources he will be using for each school subject. Behind that in the binder, I also place photocopies of each textbook’s table of contents or each curriculum’s scope and sequence. In this way, I have a written record of each child’s course of study. This helps me be reminded of our goals for the year as well as provides me with written documentation of our schooling should we ever be questioned by an outside party. I create lesson plan sheets for each child each week. With many children, this takes some time out of my schedule, but I write them down in such a way that my lesson plans also serve as my kids’ to-do lists during the week. Each child’s assignment sheets are in a different color so that I can tell them apart at a glance. On Sunday night I put one on each student’s clipboard. At the end of the week, I collect them back and file them in my binder. When June rolls around I have a fairly good idea of what we did for the past 9 months. I’m not super big on testing, but I do like to know how my kids are doing from time to time. So, I print out test record pages for each child and file them in the back of my binder. 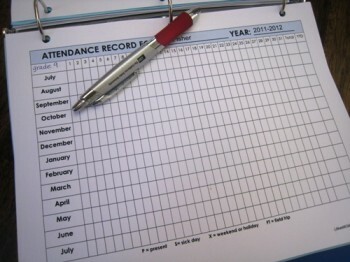 Throughout the year I’ll make notes on these of each student’s progress in a particular subject. I also store any standardized testing records in this part of the binder. These are the basics of my homeschool binder. I feel confident that in its pages I have everything I need to record and demonstrate my child’s learning during the year. How do you track paperwork in your homeschool? All the pages that we use — as well as some extras — are available in the Homeschool Add-On to my ebook, Organizing Life as MOM. The main book is a recipe for home and time organization as well as goal setting for moms and other home managers. You can read a recent review of the book here at The Old Schoolhouse Magazine. Mother of six, Jessica Fisher writes about parenting hacks at LifeasMOM and posts delicious ways to act your wage at Good Cheap Eats. 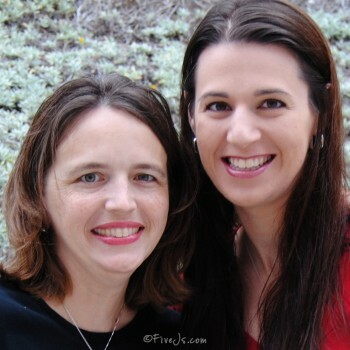 She is also the author of Organizing Life as MOM — a 170+ page e-guide complete with customizable planning pages and inspiration for home management. 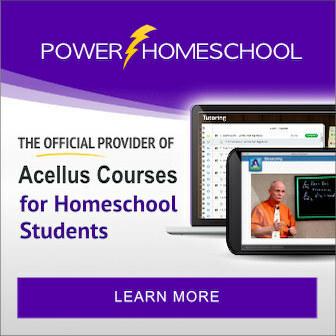 A homeschooling add-on is also available. @FishMama, Just purchased and downloaded the OLAM + Homeschool. Can't wait to get printing! 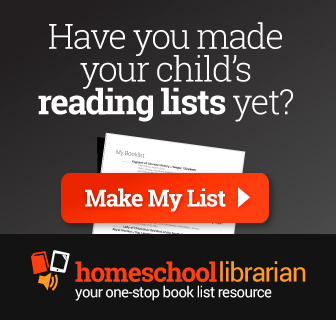 Thank you for writing about sharing your tips on how to stay organized while homeschooling. I'm a mother ten, I struggle with this often! Looking forward to reading more great articles. I've started and stopped keeping records of what we learn in our homeschool for years. 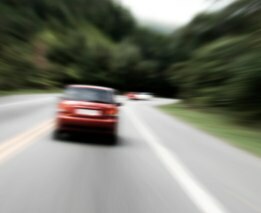 I never keep it up because I haven't as yet seen any real value to it, and I resented the time it took. I'm not an unschooler but I'm definitely flexible/eclectic. With 6 kids it seems to be working…. @Carrie, I don't know that it will "keep you out of trouble," but I believe it's a good thing to have. I keep a journal for each of them and record what we do each day in it. At the end of the year it will be nice to see what they've accomplished.